With Man of Steel due out next month, we thought we’d take a look back at the cinematic history of Superman. 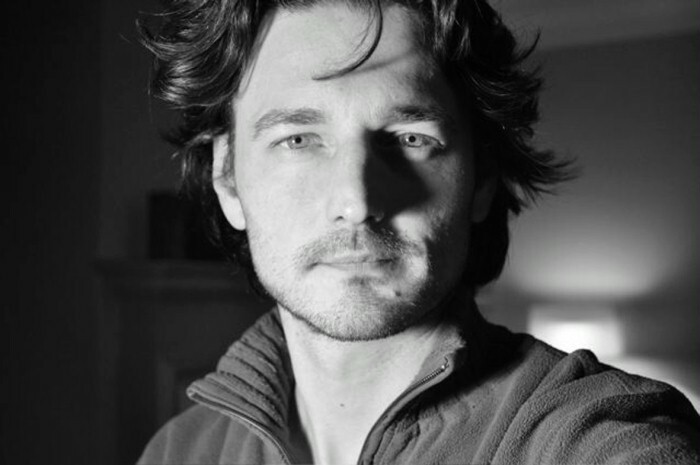 Pulled together from various sources, we’ve charted the very beginnings of Superman, through the various cinematic takes on the mythology – including the many abandoned attempts between Superman IV: The Quest for Peace and Superman Returns, and all the way up to Zack Snyder’s upcoming Man of Steel. Included within the timeline is concept art from both Superman Flyby and Superman Lives, posters, trailers, a screentest of Stockard Channing (of Grease fame) auditioning for the role of Lois Lane and behind the scenes footage. It’s all very interesting stuff and we are pleased to collate it all together in this timeline below. 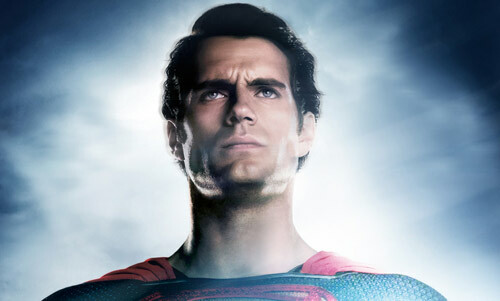 Man of Steel is out in the 14th June 2013. 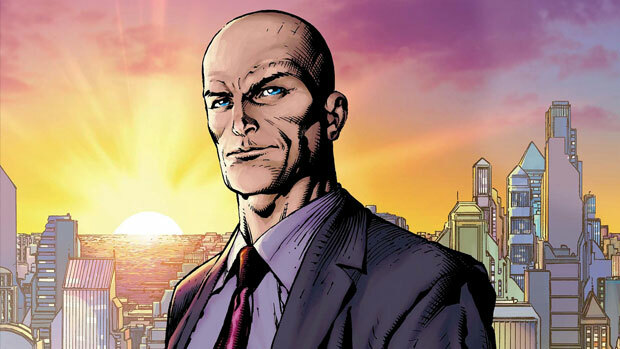 Opinion: Who should play Lex Luthor?